Style & Sensibility: Bridal Market Giveaways from ShopJoielle! This past weekend was a blast! Why? Because I got to tag along with ShopJoielle to see some of the upcoming Fall 2011 bridal fashions at New York Bridal Market. 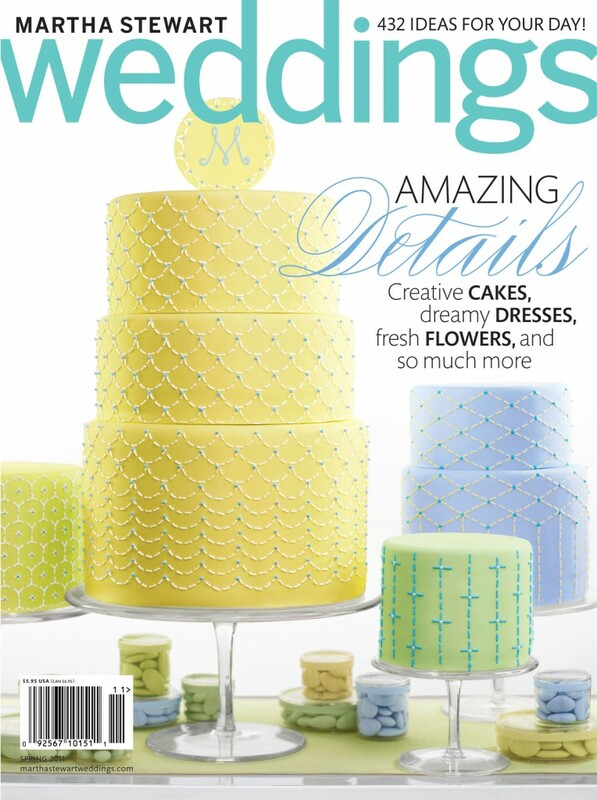 - Martha Stewart Weddings, Brides, Bride & Bloom, and Get Married magazines. This contest will run through April 20th (next Wednesday). Two winners will be chosen through a random number generator. Good luck!